Aadhirai graduated from Government Law College Coimbatore in 2017 and completed her LL.M. with specialisation in Law and Development from Azim Premji University, Bangalore in 2018. 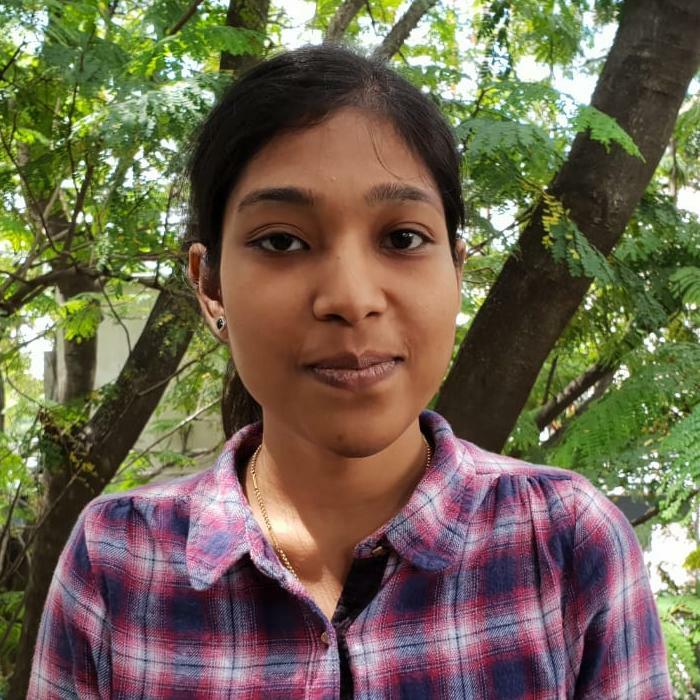 Aadhirai’s research interests are in public law; specifically in enforcement of human rights law and understanding the role of law in development and social transformation.